The hotel concierge was very friendly and extremely helpful. They helped us figure out the train schedule and route to the Vatican. The maids ensured that our rooms were always immaculate by the time we returned to our rooms each day. The hotel’s restaurant had a wonderful lunch and dinner menu not to mention an amazing wine selection. Other than the beautiful rooms, convenient location, hotel restaurant and friendly staff, I can’t recall the hotel having any additional amenities worth mentioning. Wi-Fi was only accessible in the hotel lobby for free or workstations for a fee. 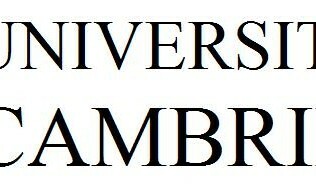 I was in Rome, Italy on a leisure trip with two other friends. Rome was one city out of our three destination vacation package. This was my very first vacation out of the United States and a 30th birthday/graduation present to myself. My friends and I wanted the best experience possible. We wanted certain features, like a safety box for our passports and important documents. It was also important to us that the hotel be conveniently located near tourist attractions and/or public transportation. Our hotel guide provided a list of five star hotels which fit our requirements and received positive reviews from other travelers. After spending a few days going over the list of hotels provided to us as well as accompanying reviews, we decided on the Grand Hotel Palatino. To reduce cost, I shared a standard room package with one of my friends. The package included twin beds, a safety box and breakfast for each of our 3 day stay. We couldn’t have selected a better hotel. 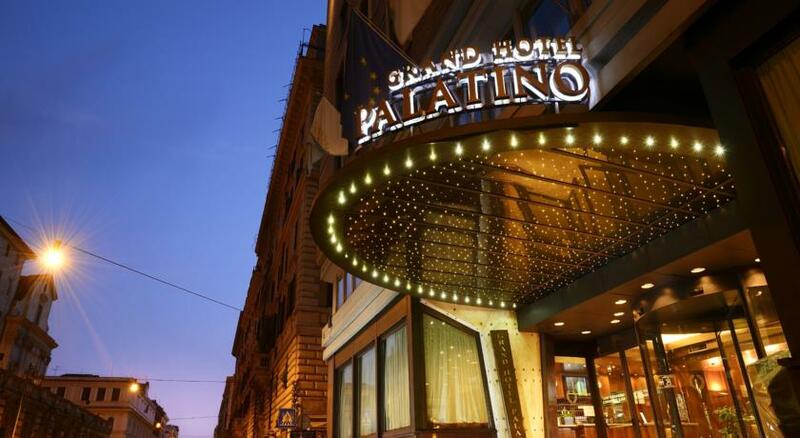 The Grand Hotel Palatino was not only walking distance to the Coliseum, and other historic attractions, restaurants and bars– it was also on the same block as the train station. We received a warm welcome from the doorman, check-in was a breeze and our rooms were extremely clean, spacious and beautifully decorated… they even had flat screen TVs (the only cons, was that Wi-Fi was only accessible within the hotel lobby for free or via their computer station for five Euros per day). Our rooms over looked a quaint romantic café with vines scattered on the walls and rustic tables and chairs on the side of the building. We all immediately fell in love with the cafe and decided to have our first dinner there. The cost of our meals was relatively inexpensive… an equivalent to a $12 – $15 dollar dinner with a glass of wine. The Insalata Caprese was juicy and flavorful and their pasta was fresh and light – Hands down the best food I’ve had during our European trip was in Rome. The overall standard of the Grand Hotel Palatino and exceptional service of the staff made my first ever vacation more memorable. I will certainly be staying here again… hopefully on my future honeymoon.